Jiangsu Tech is a leading one-stop supplier of precision metal and plastic parts. 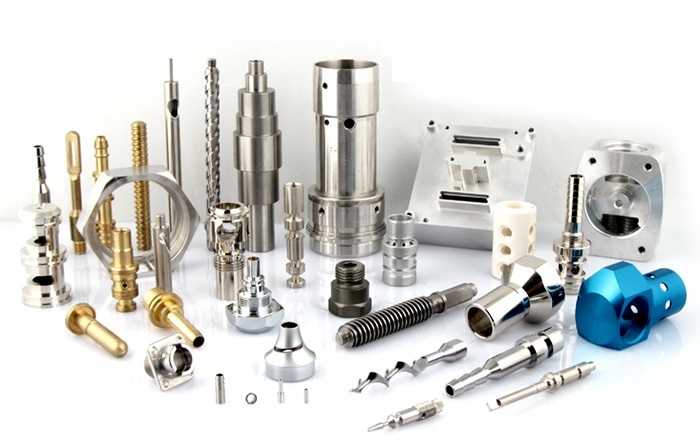 We provide customize service for CNC machining, metal stamping, metal injection molding, casting, forging, and other metal fabrication etc. We have rich experience, fast delivery time, excellent service and competitive price. 1. Metal: Aluminum: 2024,5052,6061,6063,6082,7075 (T6) etc. Alloy steel (15Cr, 20Cr, 42CrMo) and other etc. Brass,copper,bronze: H62, H65..H90, HA177-2, HPb59-1, HSn70-1 etc. Titanium: TA1, TA2, TA3, TA4,TA5, TC1, TC2, TC3, TC4, TC5 etc. 3. others: carbon fiber, glass,fiberglass, wood, hard rubber etc. anodizing, blackening, electroplating, painting, powder coating, passivate, carburize etc. polished, mirror polished, brushed, sandblasted, heat treatment etc. laser engraving, CNC engraving, screen-printing etc.